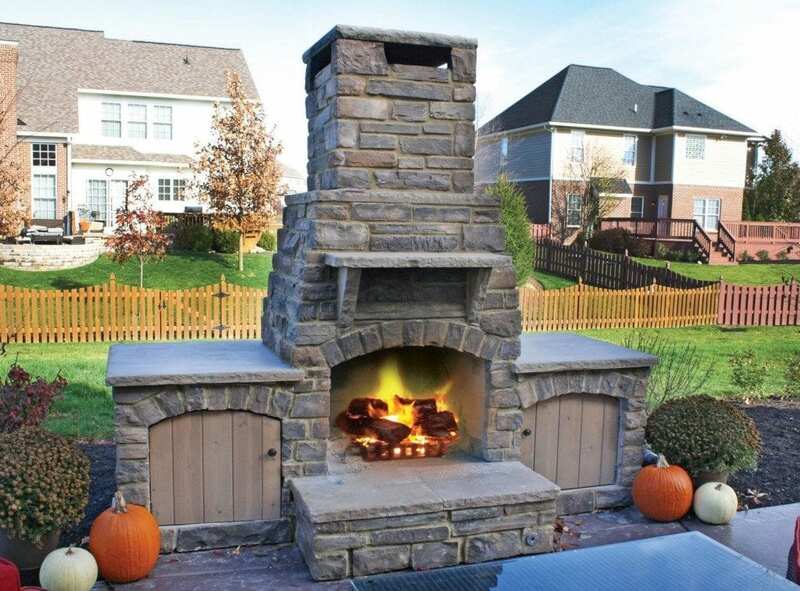 Housewarmings Outdoor is an expert brand in creating inviting backyard living outdoor spaces integrating turnkey or custom-design outdoor kitchen islands, fireplaces, fire pits, bars, smoker islands, pergolas, and water features. The brand is an Everburn Manufacturing’s division, a lean manufacturer of fireplaces logs, panels, and pebbles with over 20 years of experience. The company based in Lexington, Kentucky, offers its products mainly in the United States, Canada, United Kingdom, and Australia. Housewarmings Outdoor provides options from customs-designed to pre-designed outdoor rooms products including appliances and furniture. This large range was created in order to fulfill customers’ wide variety of needs in outdoor living spaces. 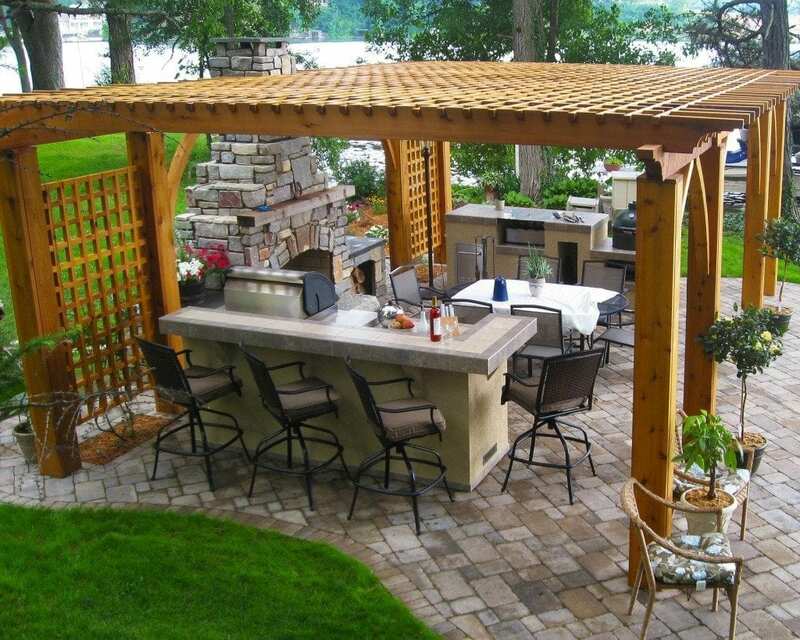 Select Outdoor Livings include turnkey outdoor kitchen islands, fireplaces, pergolas, firepits, and complete outdoor rooms. These products are pre-designed with affordable yet high-quality materials. Customers have the possibility to choose between several finishes. They can also add upgrades if they wish for additional fees. 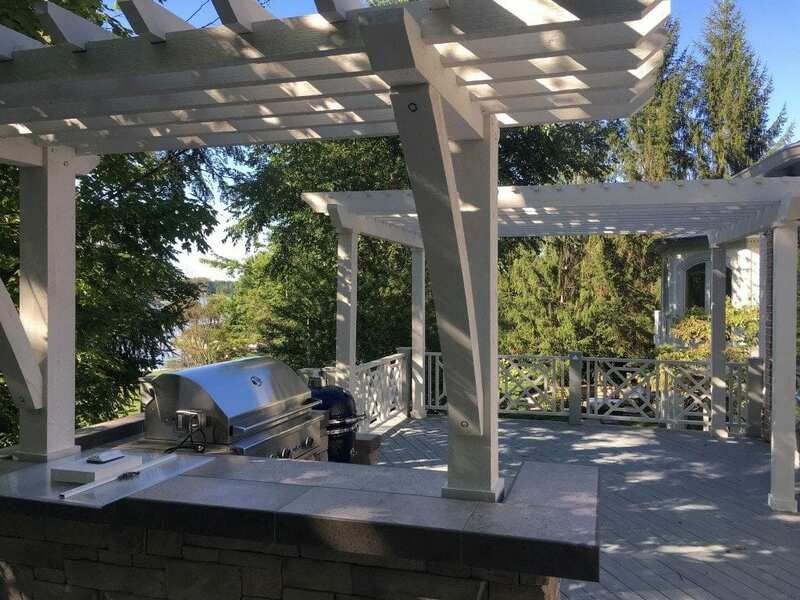 Unfinished outdoor kitchen islands are also available in this category for builders, contractors, and landscapers who want to integrate their own finished or appliances. Premium Outdoor Living follows a similar concept as Select Outdoor Living but offers a wider range of finishes and upgrades to choose from. Luxury Outdoor Living includes four different collections; Urban Collection, Tuscan Collection, Alcove Collection, and Octagon Oasis, offering luxury turnkey outdoor kitchen island and outdoor rooms integrating high-end material. 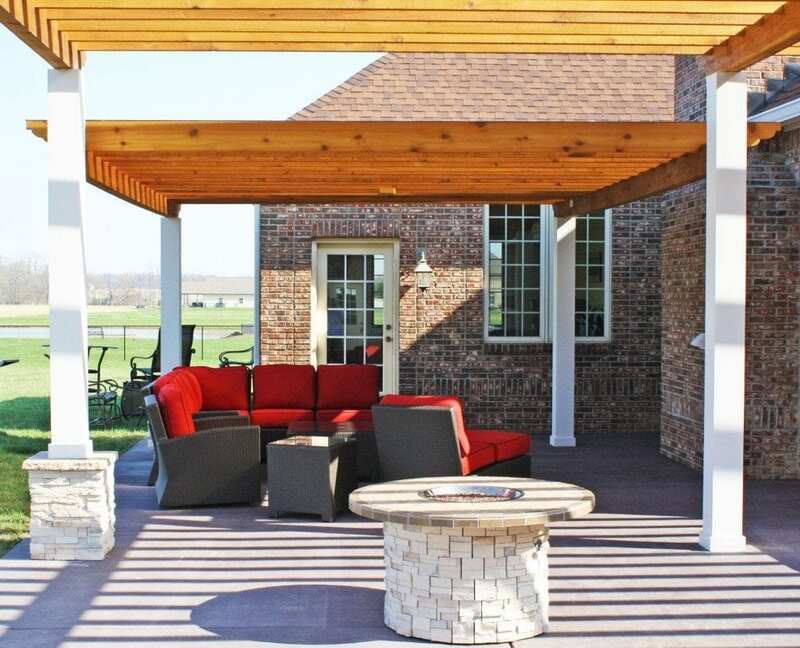 The custom-designed option allows creating your outdoor living space exactly as in your dream. Housewarmings Outdoor can generate a 3-dimensional drawing of the project so you can see the finished product before it is built to ensure that you receive with accuracy what you have envisioned. 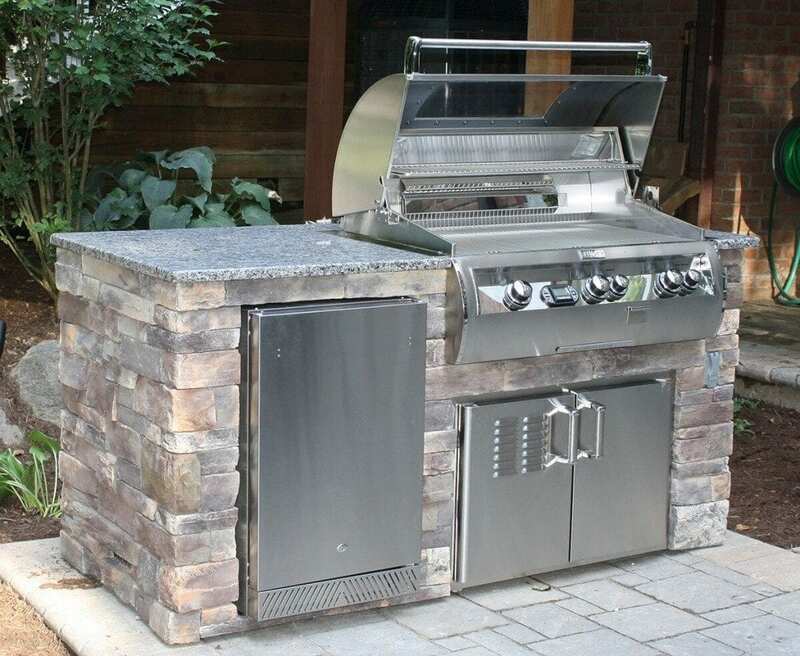 For instance, if you already have a grill, you may easily embed it in your custom-made outdoor kitchen. A specific finish can also be incorporated to your outdoor kitchen as long as the material can be identified and is available. 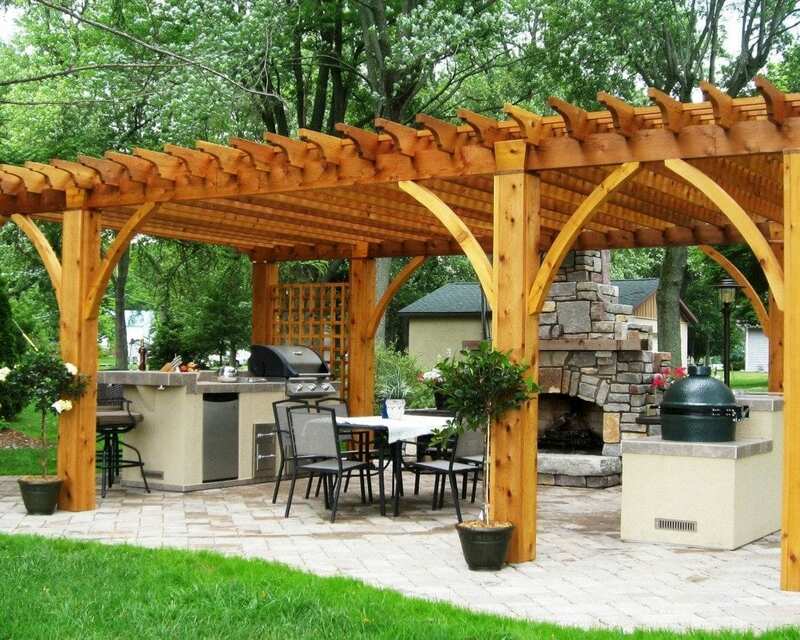 As for a pergola, Housewarmings Outdoor offers a wide variety of shapes and size and may even be able to design it with columns matching the ones on your house. The range of different options is endless. As for outdoor kitchens, the completed product only requires final utility connections with gas or electricity, drains, and water. Since your kitchen will not be permanently built on-site, it is possible to relocate it in your backyard when needed or to a new home. 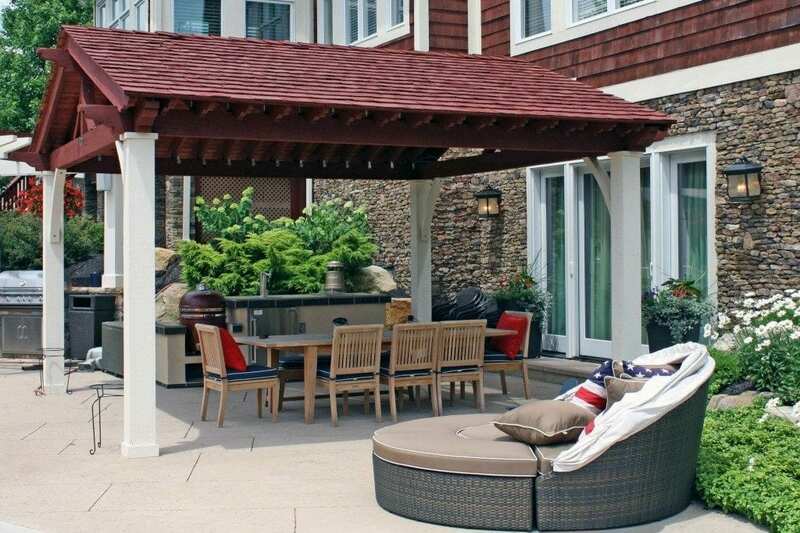 Housewarmings Outdoor recommends applying paint, stain or clear sealer to pergolas at the factory in order to avoid this task once the product is installed. Customers can, therefore, enjoy the convenience of factory-built outdoor products. 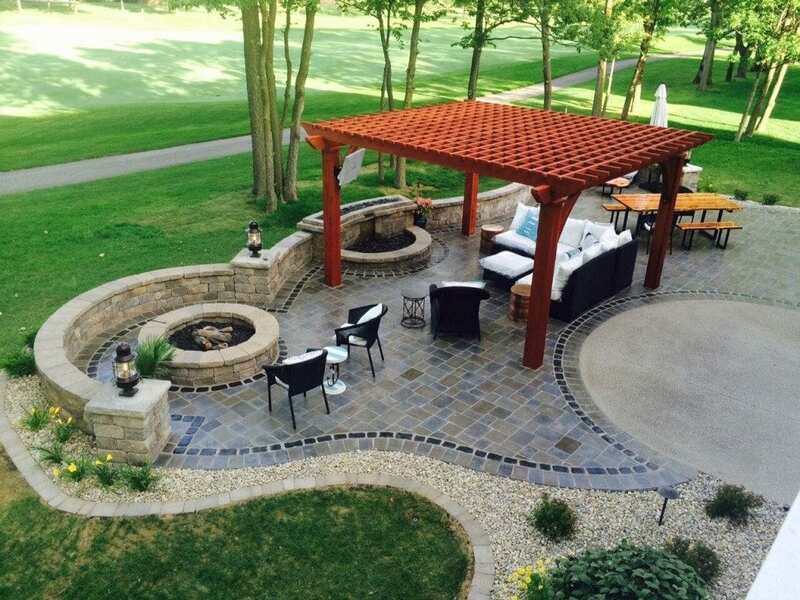 You dream of a complete outdoor room or you simply need a pergola, outdoor kitchen, fireplace, firepit, bar, smoker or water features to create the most inviting backyard? Housewarmings Outdoor will turn your idea into reality whatever you have a smaller or bigger budget with its quality pre-designed and custom-designed products.